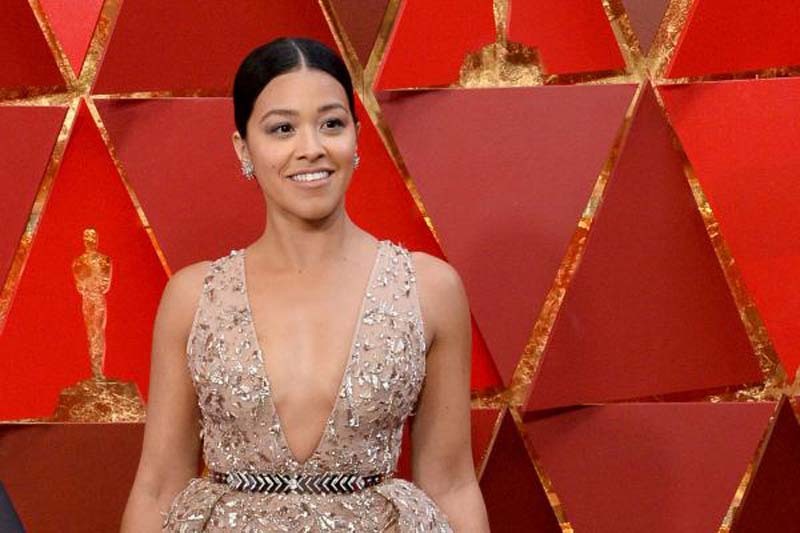 Gina Rodriguez, Edward James Olmos, Rita Moreno, Prince Royce, Rosario Dawson and Javier Muñoz have joined the vocal cast of the animated Elena of Avalor: Song of the Sirenas TV movie. The cartoon adventure is to debut Sept. 21 on Disney Junior. "In the special, Elena travels to Nueva Vista, a place that she used to visit when she was a child, and reconnects with her cousin Duke Cristóbal, who has been keeping watch over the city," a press release said. "While there, she encounters a group of mermaid-like sea creatures called sirenas and learns about their complicated history with humans. In an attempt to make amends, Elena befriends the sirenas and enlists their help to defeat evil sorceress Shuriki." [post_ads]Rodriguez and Royce will play twin sirenas, Princess Marisa and Prince Marzel, while Olmos and Moreno will voice their parents, King Pescoro and Queen Camila. Dawson voices the role of sirena royal guard, Daria, and Muñoz will play Duke Cristóbal. Jane Fonda also reprises her role of Shuriki from the Elena of Avalor TV show, which is now in its second season. "Excited to share a first-look at Prince Marzel, the character that I will be voicing in Disney's #ElenaofAvalor Song of the Sirenas primetime TV movie premiering Friday, September 21 at 7pm on #DisneyJunior," Prince Royce tweeted. The post included images of his character, a merman with a long, blue braid in his hair. The series features Aimee Carrero as the voice of teen Princess Elena, who lives in the magical kingdom of Avalor. The ensemble also includes Jenna Ortega as Princess Isabel; Chris Parnell, Yvette Nicole Brown and Carlos Alazraqui as Migs, Luna and Skylar, respectively; Emiliano Díez as Francisco; Julia Vera as Luisa; Christian Lanz as Chancellor Esteban; Jillian Rose Reed as Naomi; Joseph Haro as Mateo; Jorge Diaz as Gabe; Keith Ferguson as Zuzo; and Joe Nunez as Armando.